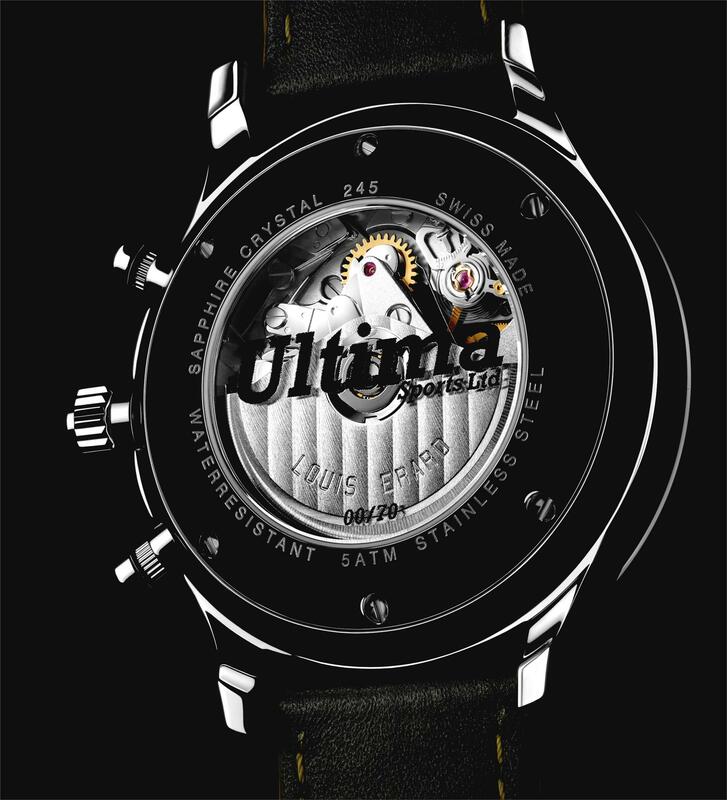 The watch has been produced as a partnership between Ultima and historic Swiss watch brand Louis Erard, fusing British performance and Swiss tradition. The watch is designed to showcase the DNA of both brands, taking the style of a 1930s two-register chronograph and adding Ultima’s avant-garde spirit. The carbon fibre dial is the perfect backdrop for the two chronograph counters that mirror Ultima’s signature gold dash instruments, the hands and scales are finished in Ultima’s recognizable frosted silver tones. 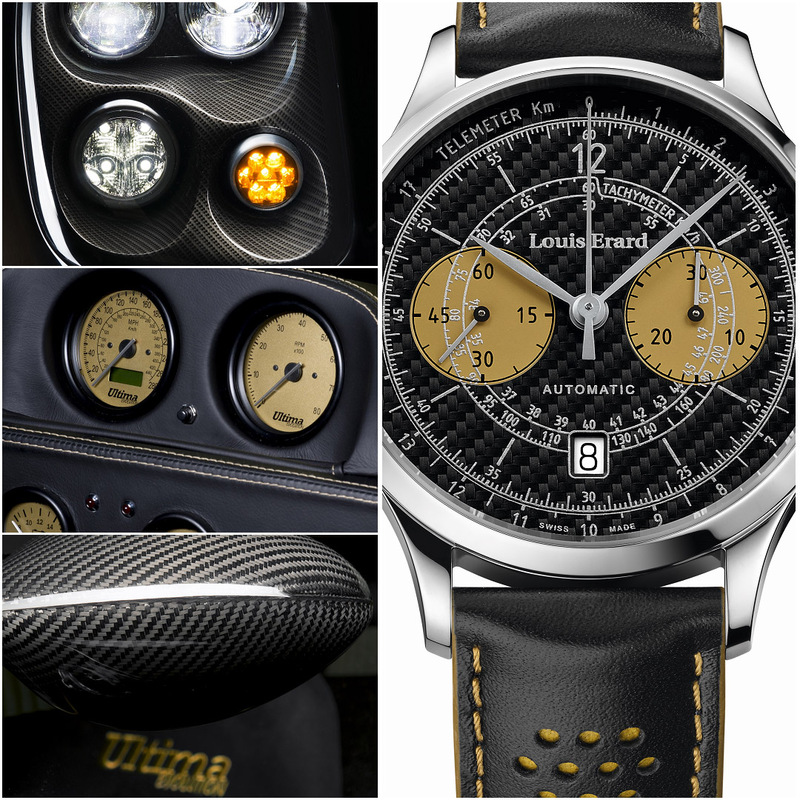 Louis Erard, founded 1931, is an independent watch house based in Le Noirmont, in the Jura region of Switzerland, the spiritual home of Swiss watch making. A small team of watch makers, specialising in mechanical timepieces, produces low volumes of watches that honour the traditional Swiss craft. 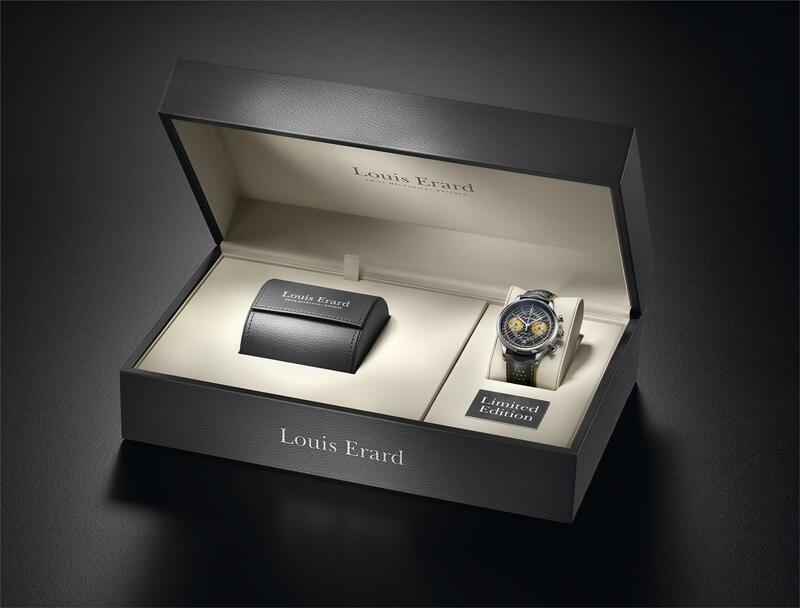 Louis Erard watches are stocked by a number of the UK’s leading retailers including Watches of Switzerland and Goldsmiths.